Come and connect with other genealogists and get some uninterrupted research done. Utilize the resources of both the Monroe Public Library and the Green County Genealogical Society. 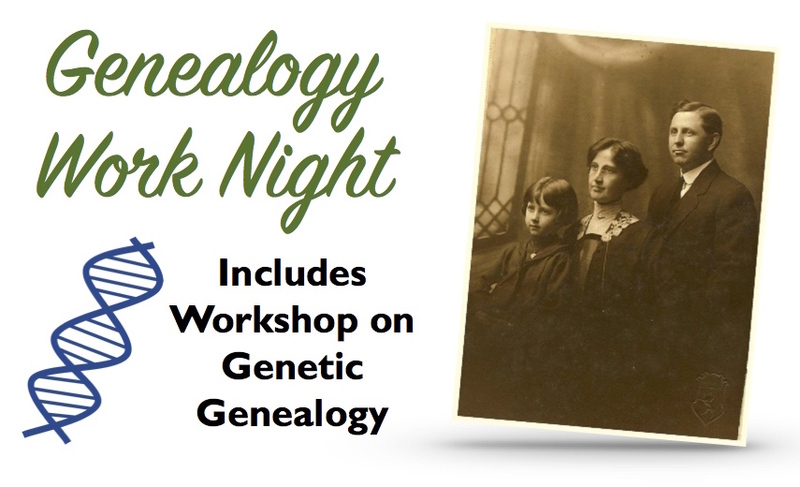 This event includes a workshop on genetic genealogy.